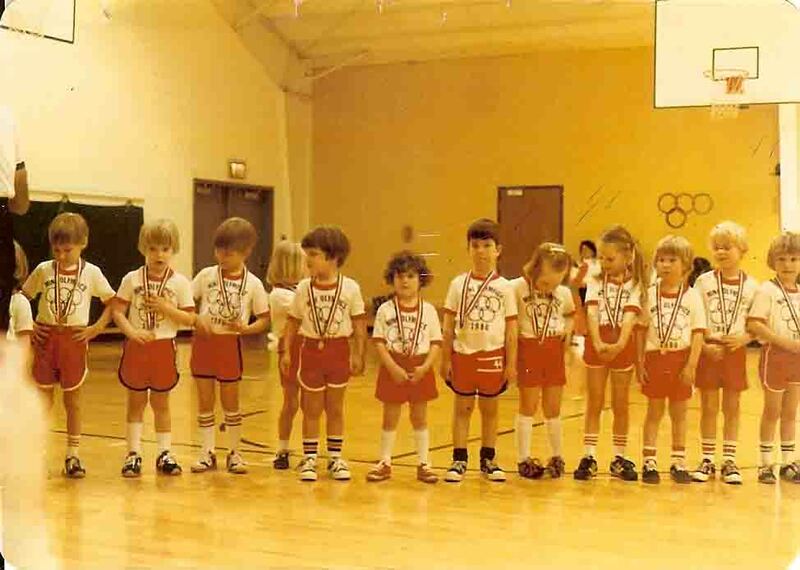 “Everyone who competes in the games goes into strict training. They do it to get a crown that will not last; but we do it to get a crown that will last forever.” I Corinthians 9:25 Olympic gold medal winners achieve their goals through hours and hours, days, months and years of strenuous training. Their time and energy is continually focused on their goal and when they stumble and fall, they get up and try again because quitting is not an option. I admire their courage and perseverance as well as their abilities. One of the things I love best about sports is when one of the athletes gives Glory to God. They are an inspiration to many others who watch and hope to follow in their footsteps. The time they spend training is never wasted because the wisdom they have gained along the way has eternal value. Our entire world is in love with sports. If we are not participating in a sport, we like to watch them on T.V. and we encourage our children to be active in sports when possible. We love watching the Olympic games and encourage our children to watch with us. Each of the participants is an inspiration for younger children to watch and imitate hoping to achieve excellence. 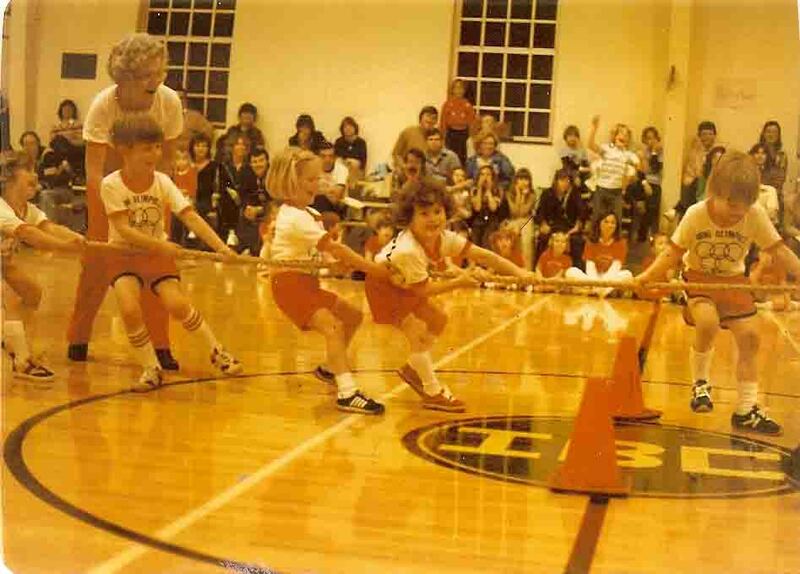 When our younger son and daughter were in preschool, we attended a preschool Olympic Games night. The kids really put their hearts into it as you can tell by this picture of our little girl participating in the tug of war. All the proud parents were thrilled by the presentation of medals and of course every child was a winner. 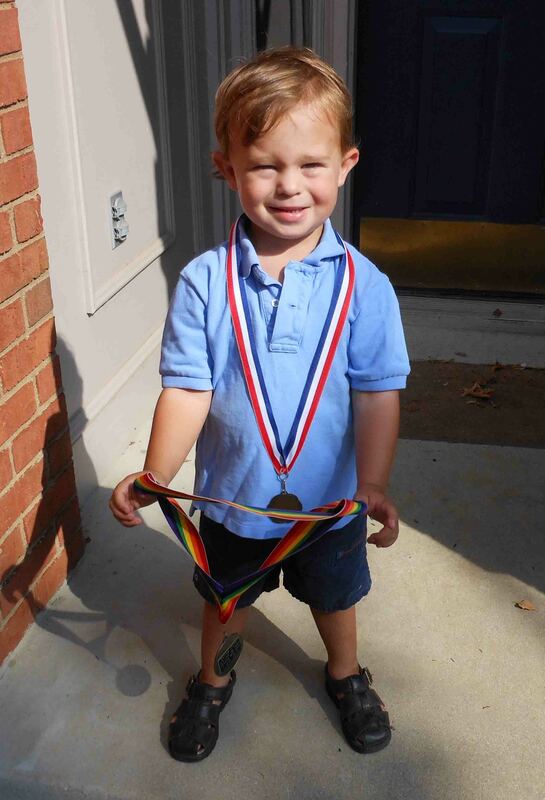 The children couldn’t have been more pleased if the medal had been pure gold and presented at the real Olympics. We are also obsessed with being fit and healthy. 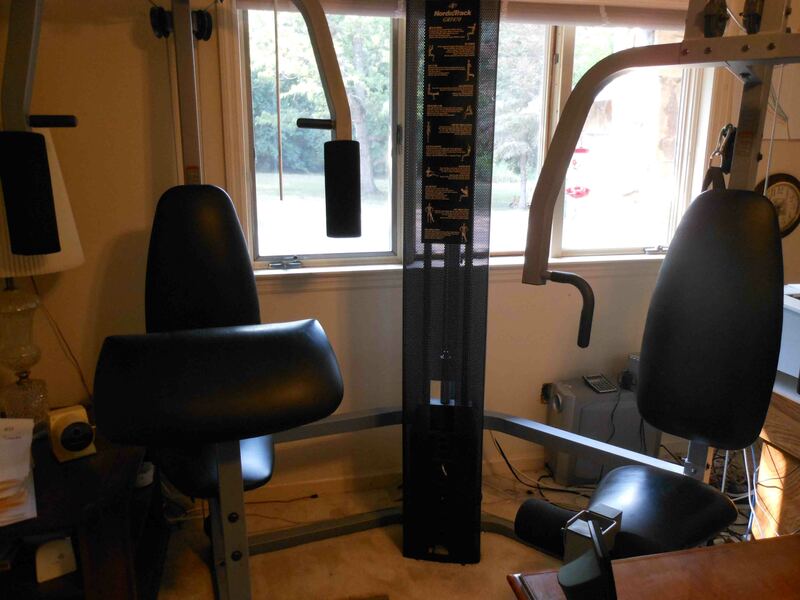 We spend our time energy and money buying exercise equipment, healthy foods and vitamins. We are all looking for the quick fix that will give us a healthy, disease free body. 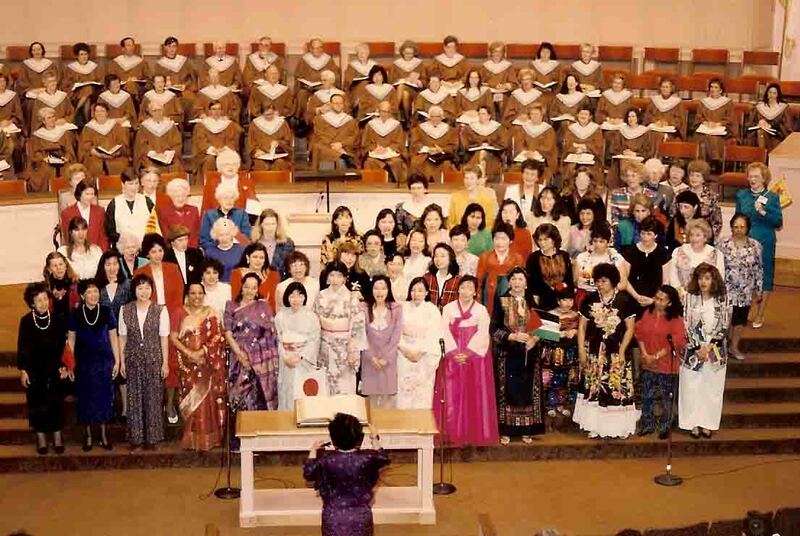 When I was looking through some old papers I discovered the words to a song that the ladies in Friendship International sang on Friendship Sunday many years ago. 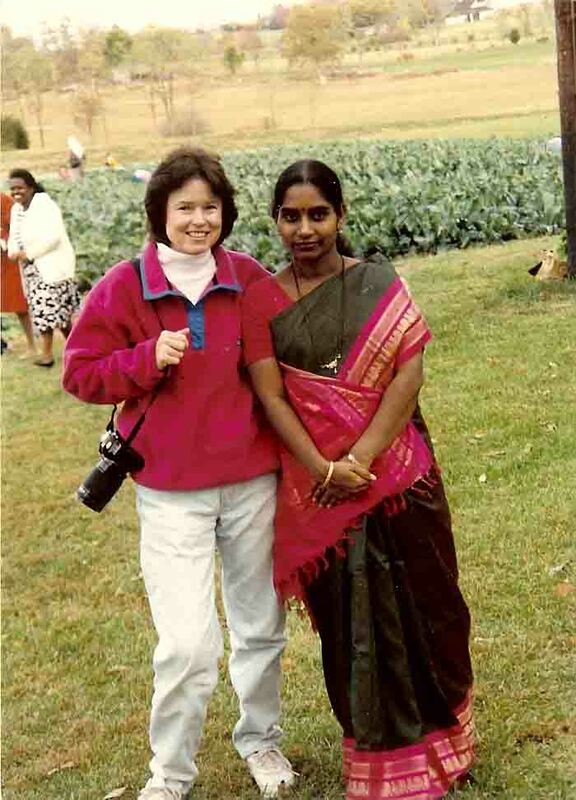 “Friendship International is a gift of Christian love from American ladies to Internationals living in the Lexington area. The purpose of it is to help make the adjustment to the American way of life easier, to provide activities of interest and to facilitate building cross-cultural friendships.” There are many Friendship International groups in cities around the United States. 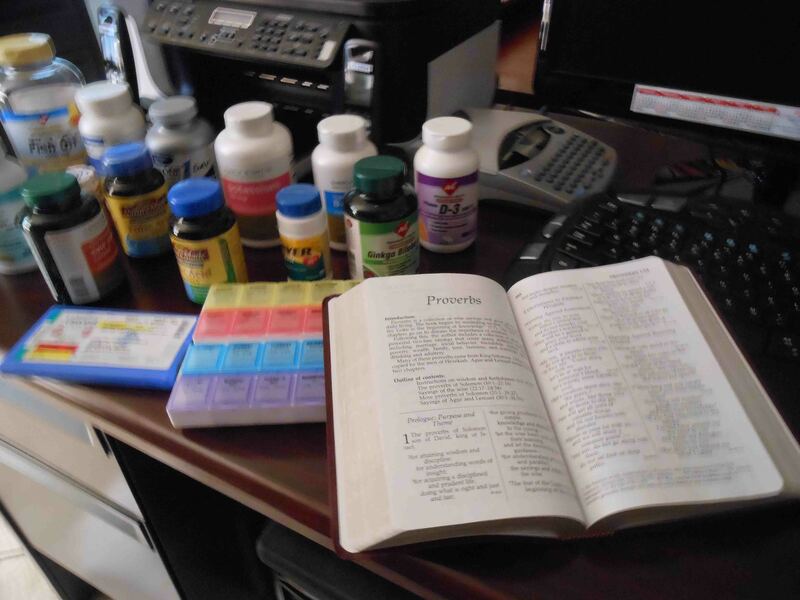 Here is a list of some of the classes that are offered: Bible Study, Cooking, Crafts, Crochet, Cross-cultural, Needlepoint, Quilting, Scrap booking, English (levels 1,2,and3) and Spanish. Since the Olympic games are being held this summer I thought this song would be perfect to remember and sing during it. 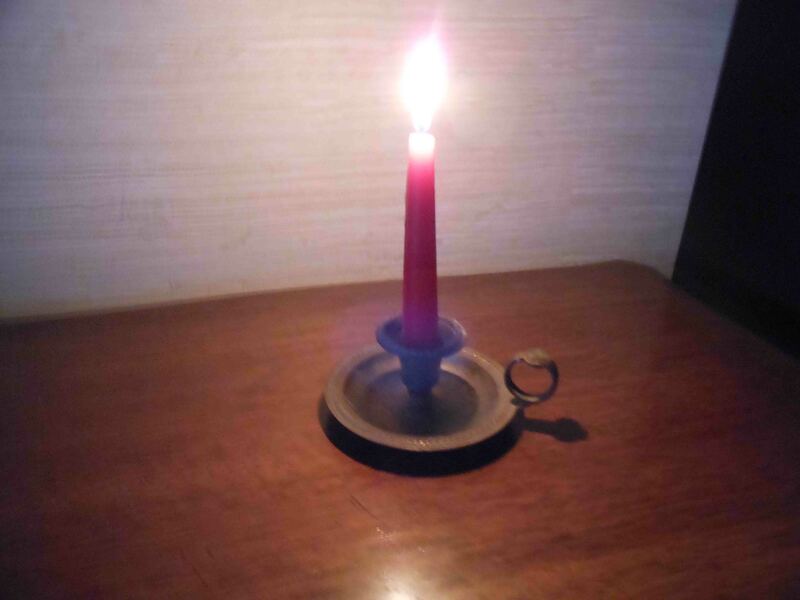 It only takes one little candle to make a difference so put this song in your heart and let your light shine and brighten the world for everyone. Makes the darkness fade away. Like a torch of hope held high. Keep the flame of love alive. Soon the loneliness is gone. And they pass the light along.